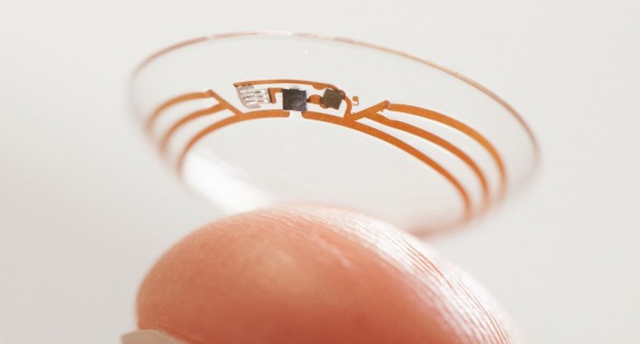 Google’s parent company Alphabet has put on hold a project to build glucose-sensing contact lens for people living with diabetes due to unsatisfactory results from clinical work. For the project Google’s health-tech arm Verily entered into a partnership with Alcon, Novartis’ eye-care division, in 2014. “Our clinical work on the glucose-sensing lens demonstrated that there was insufficient consistency in our measurements of the correlation between tear glucose and blood glucose concentrations to support the requirements of a medical device,” Brian Otis, Chief Technical Officer at Verily, wrote in a blog post on Friday. In part, this was associated with the challenges of obtaining reliable tear glucose readings in the complex on-eye environment. “For example, we found that interference from biomolecules in tears resulted in challenges in obtaining accurate glucose readings from the small quantities of glucose in the tear film. “In addition, our clinical studies have demonstrated challenges in achieving the steady state conditions necessary for reliable tear glucose readings,” Otis added. 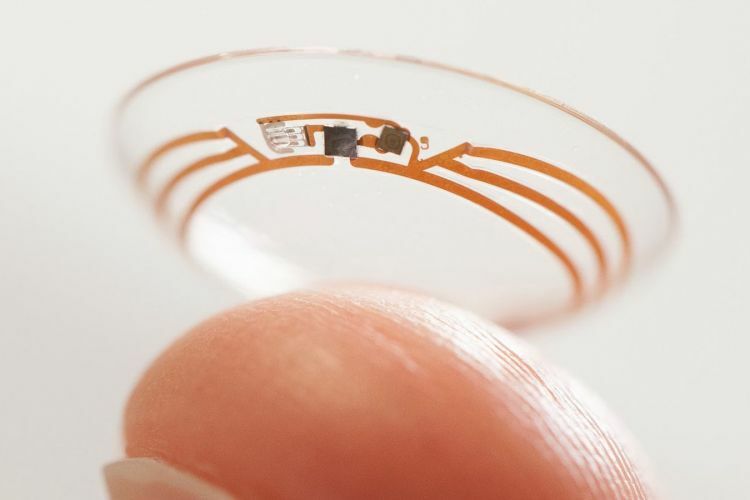 The Google health-tech arm will continue to work on a smart accommodating contact lens for presbyopia and a smart intraocular lens for improving sight following cataract surgery, Otis said. Besides Google, several other technology companies have also launched their healthcare initiatives, including Apple which introduced heart-monitoring features in the Apple Watch.